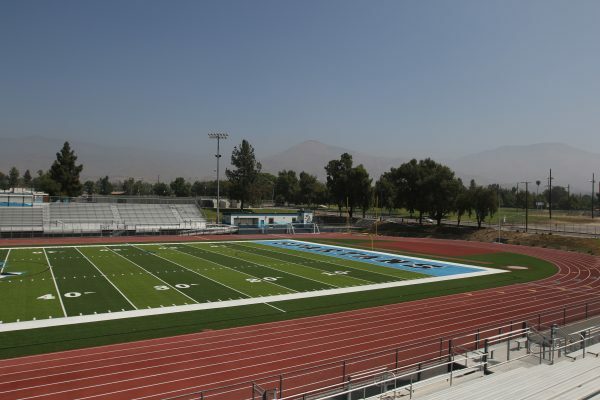 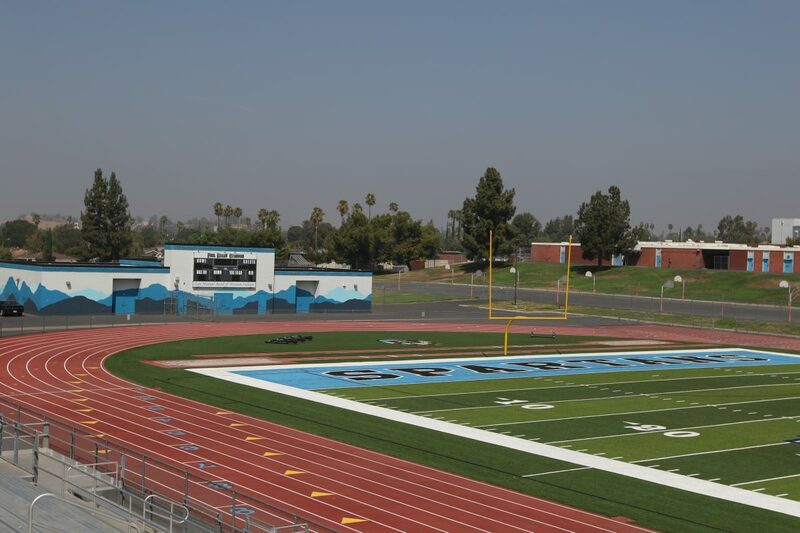 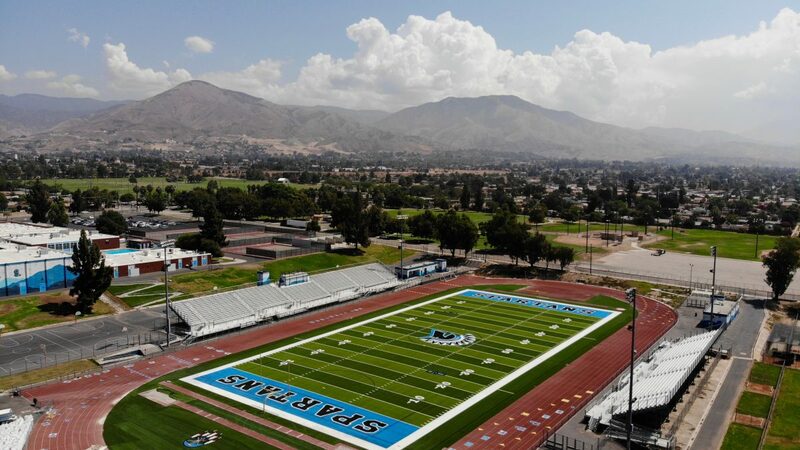 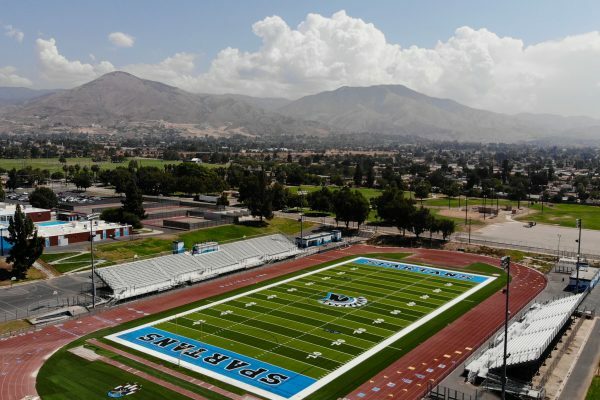 San Gorgonio High School received a hearty amount of upgrades to its football facilities in Phase I (July 2018 - August 2018). 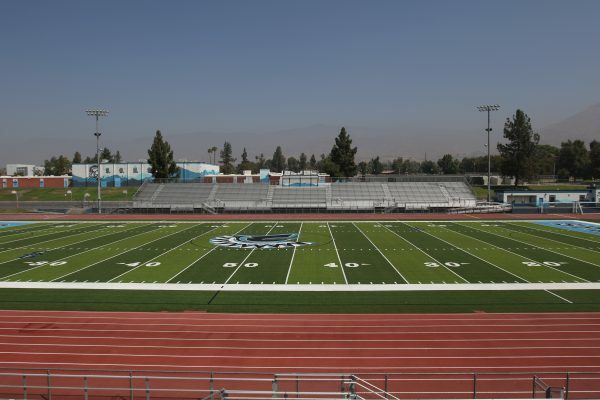 Phase II included the installation of brand-new turf on the Spartans football field. 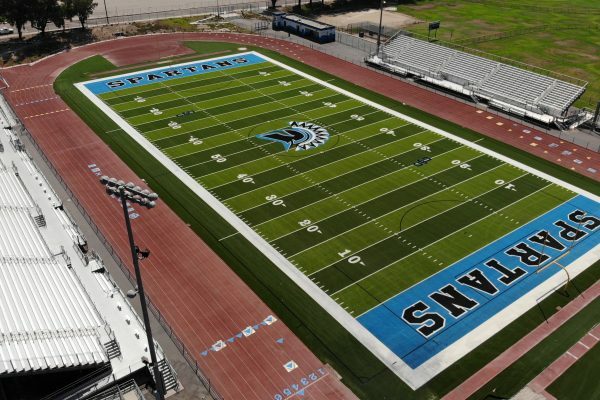 Visitors and rivals will marvel at the turf with tons of school pride that will last many seasons with the proper care and maintenance of the Facilities Department. 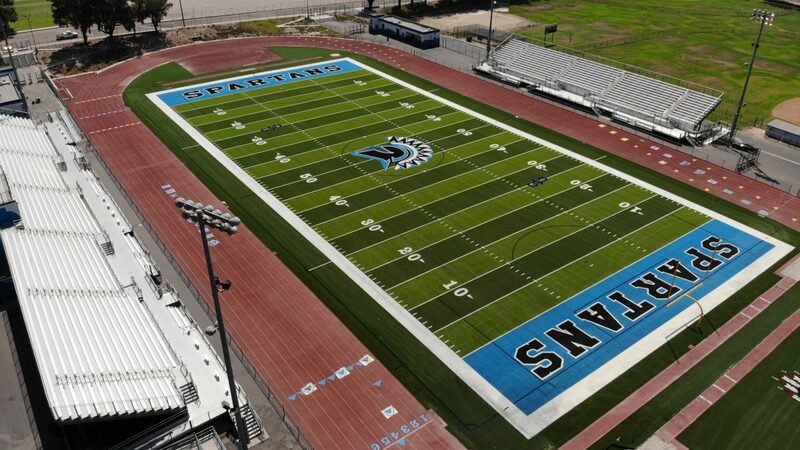 Go, Spartans!